With the single-nerve fiber action potential recording method and the single-motor unit electromyography, the functioning of the human central nervous system (CNS) is analyzed at the single-neuron level under physiologic conditions following injury, malformation and degeneration. It is shown that the self-organization of the neuronal networks of the human CNS by phase and frequency coordination becomes impaired following all nervous system diseases. Out of the differences between the functioning of the healthy and pathologically functioning CNS, a repair treatment is developed called Coordination Dynamics Therapy (CDT). This movement-based learning therapy is able to improve almost every nervous system in its functioning by functional and structural repair for all ages including premature born babies and in aging. The therapy progress with CDT can be quantified by using the System Theory of Pattern Formation. By pattern change, given by a special CDT device, a single value is obtained for the quality of CNS functioning. Especially the tremor in Parkinson’s disease and the urinary bladder repair in spinal cord injury are analyzed in detail by the human neurophysiologic recording methods and clinical assessments. 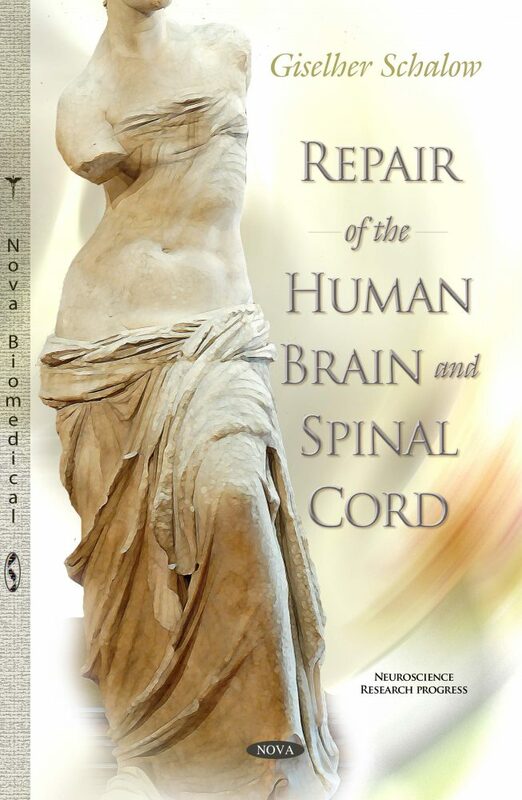 The book is written for those ones who want to understand the functioning of the human brain at the neuronal network level (human neurophysiology), repair the human brain following injury and to copy it artificially. The human neurophysiologists from medical faculties should be interested, but they rarely exist. Most researchers, exploring the human brain, are not interested, because they are missing the medical education and prefer to speculate from animal experiments. But young assistances and students with medical and movement science background are interested to repair the human brain by movement-based learning. In education it should be taught how the human brain is functioning and how it can be repaired. Physiotherapists and movement scientists should be interested. Patients with nervous system diseases are interested (especially with Parkinson’s disease); the only problem is that the level of the book is too high. The many practical figures of treatment may help to understand something. The NASA should be interested, because with the special coordination dynamics therapy device astronauts could exercise in space and their nervous system functioning, including the vegetative nervous system, could be measured simultaneously when exercising and the online data could be send down to earth to see in what condition of the astronauts is. Trainer in sport should be interested, because coordination dynamics therapy can improve the performance (especially with respect to coordination, football tennis, cricket) in healthy and disabled athletes. But most couches are missing the education to understand.